Wes has been President of dfYOUNG since mid-2003. 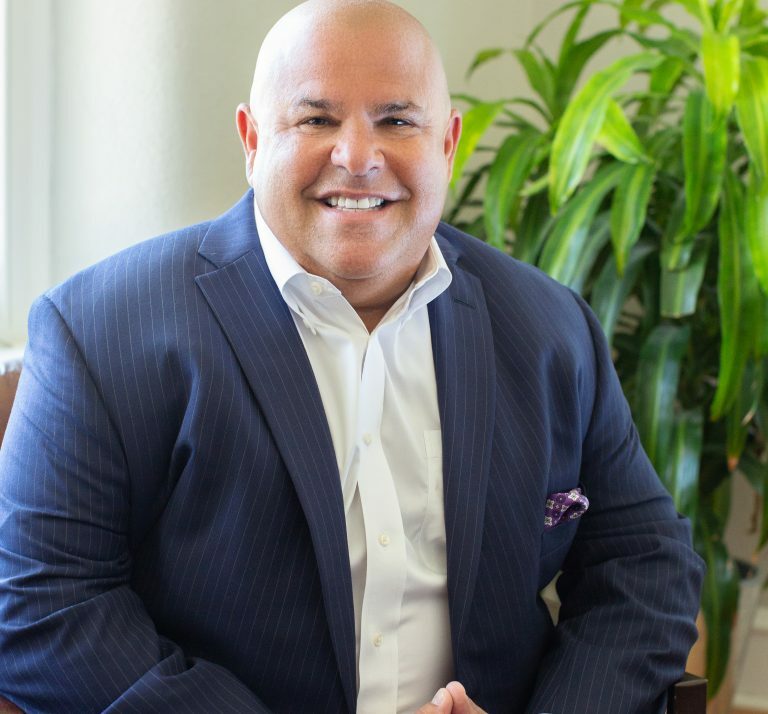 Under his leadership, the company has grown into a world-class global logistics firm renowned for high touch service and specialized customer-centric solutions. Prior to joining dfYOUNG he was in the construction industry with Wyatt Incorporated. 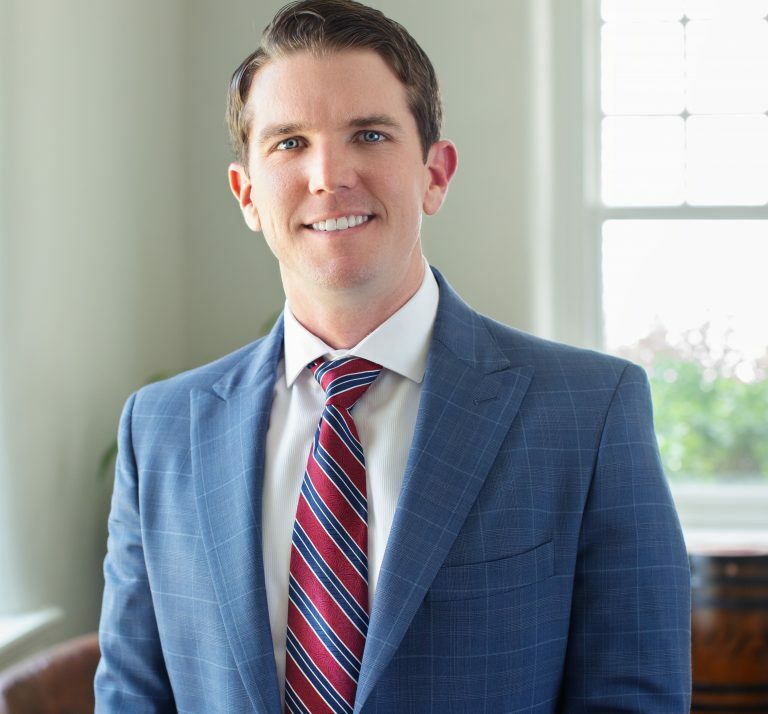 Wes’ strong background of project management and business development activities spans his career starting with Wyatt Incorporated and continuing today with dfYOUNG. He is a graduate of Villanova and resides in suburban Philadelphia with his wife Lisa and their two daughters. Mr. Wyatt has had a very storied career spanning several industries. He got his start as a Teamster hauling steel from the mills in and around the Pittsburgh area. 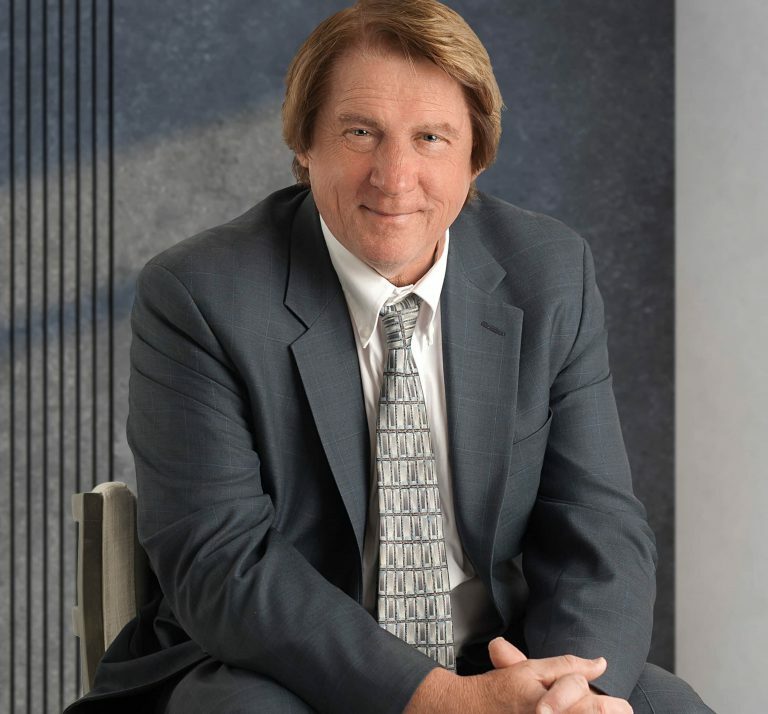 In 1976 he, along with his brother, formed Wyatt Incorporated, a Commercial construction firm. 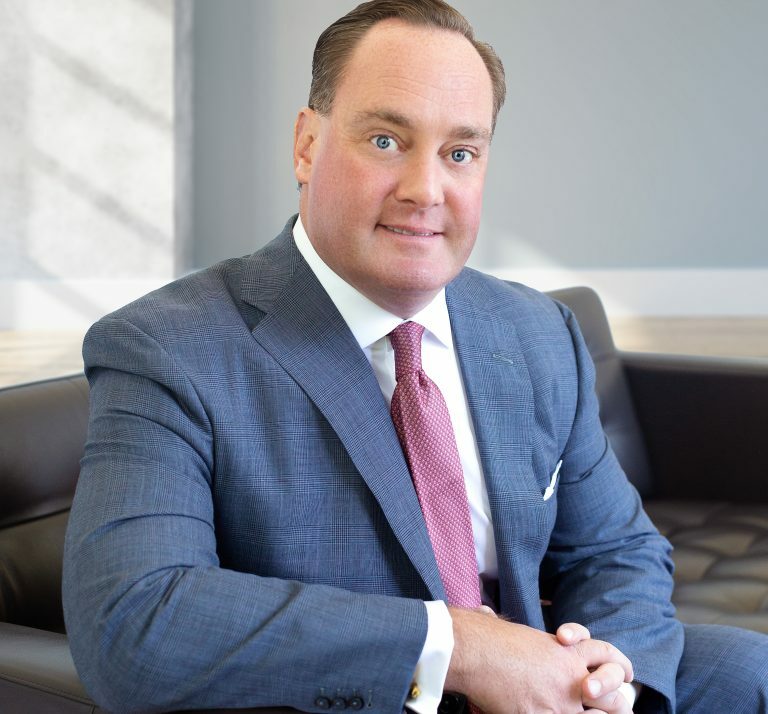 Under his leadership, Wyatt Inc. has grown into a large multi-faceted specialty firm. Using his success and business acumen he has developed a diverse portfolio of private equity investments. 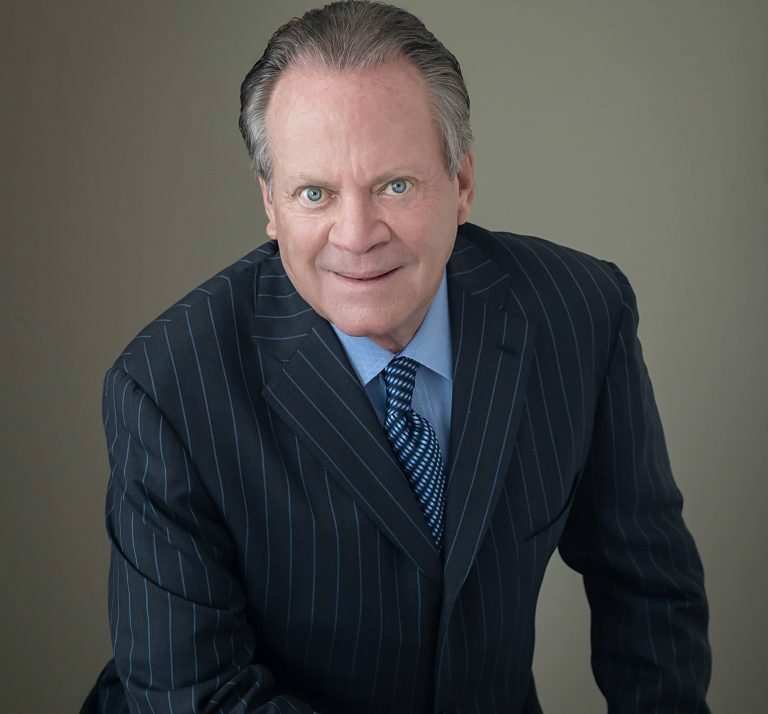 Mr. Wyatt became acquainted with dfYOUNG in mid-2000 and remains Chairman of the company to this day. Chris Carpenter joined dfYOUNG as Vice President of the Specialty Logistics Business Unit in 2013 and was named Chief Operating Officer in 2018. Chris focuses on providing customers operational and technological excellence and ensures all operational and technological solutions are best-in-class and consistently exceed expectations. 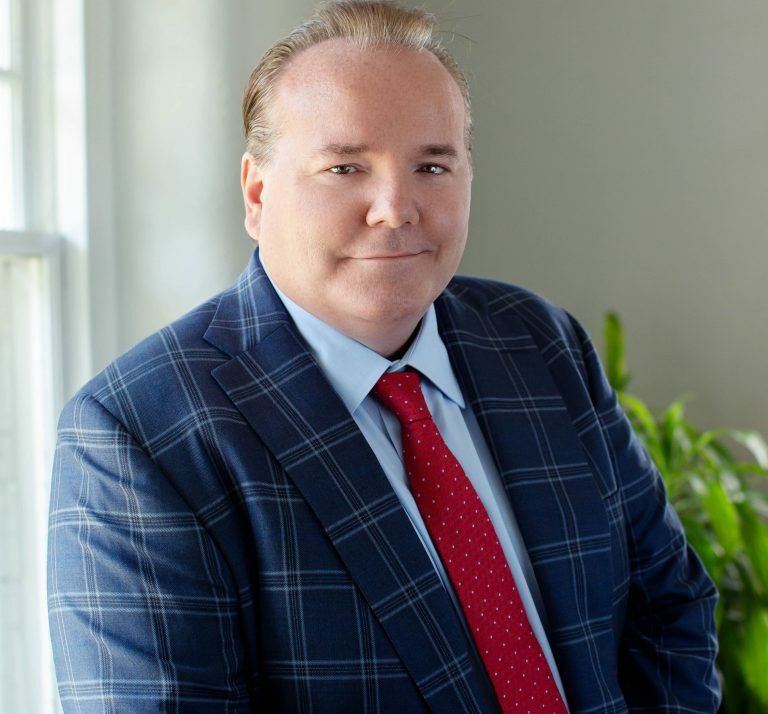 Carpenter is the former President of Priority Solutions International (PSI) and brings nearly 25 years of domestic and international transportation and pharmaceutical distribution experience to dfYOUNG. Chris and his wife Shannon reside in Newtown Square, Pennsylvania with their children. 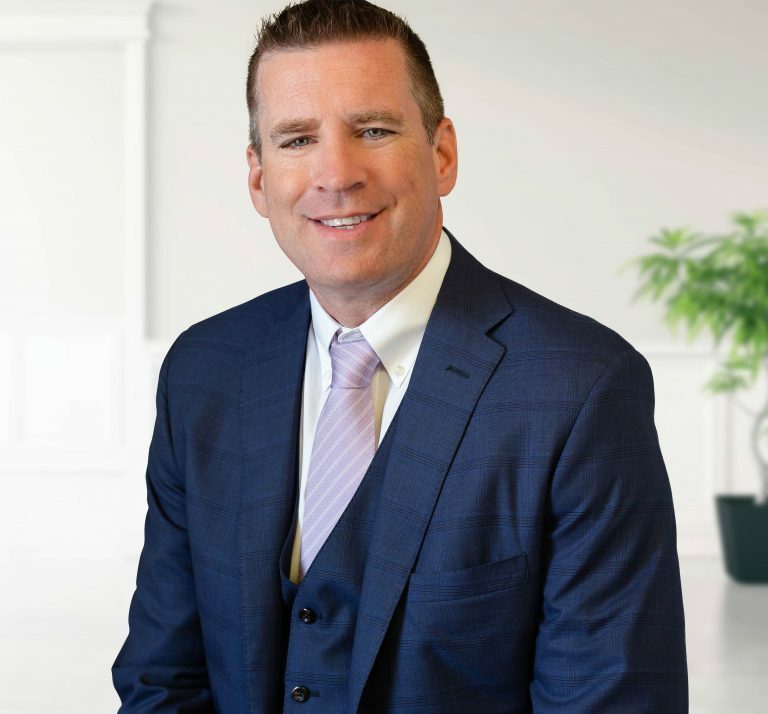 Kevin Galligan, Vice President of dfYOUNG, has many years of diversified Government and Foreign Military Sales Support experience. He graduated from Monmouth University, NJ and attended Seton Hall University Graduate Business School. He has certificates from the Defense Institute for Security Assistance Management, WPAFB OH, as well as Aberdeen, Proving Ground MD HAZMAT Certified. He is a licensed US Customs Broker. Denise Traynor has served as Chief Financial Officer of df YOUNG since 1997. 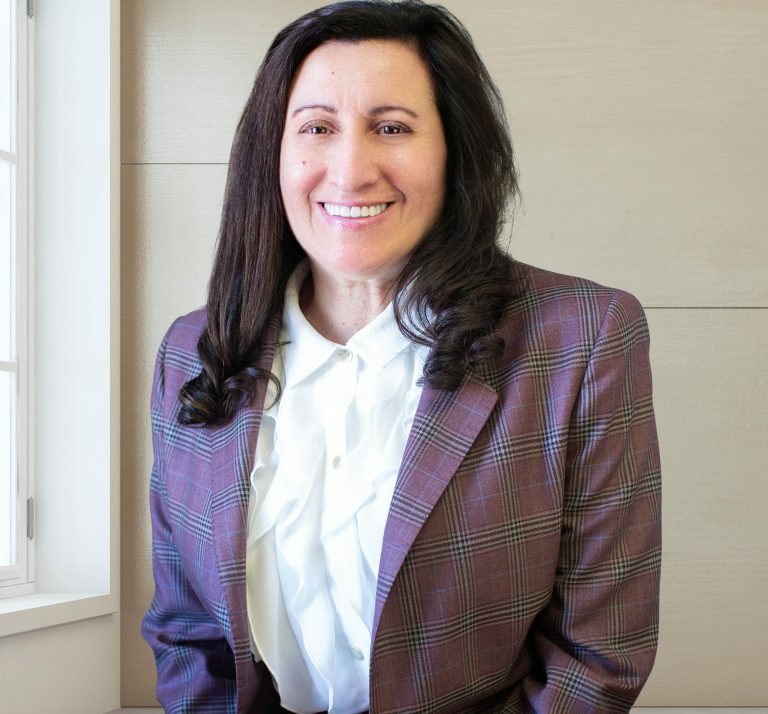 She has responsibility for managing the company’s finances, including financial planning, management of financial risks, record keeping and financial reporting. She brings over 30+ years in logistic knowledge as well as being our qualifying individual on our FMC license. Additionally, she holds her clearance from the DOD. John has over 30 years of experience in delivering innovative and customer focused technology solutions. His strong business skills and deep knowledge across all IT disciplines have enabled him to deliver high quality and high impact products, solutions and services quickly for our customers. Prior to joining dfYOUNG in 2003, John served as Senior Vice President of Information Systems for the logistics organization of DHL. Previously, he was the CIO for AEI before the company was acquired by DPWN. During his six-year tenure there he was responsible for the strategic planning, management and implementation of information technology and business systems on a global basis. His efforts resulted in his company being recognized for both superior E-Commerce solutions in Transportation & Logistics and the most effective utilization of technology in 2000 and 2002 respectively. Steve Giampapa serves as Director of Operations for dfYOUNG. In this role, he is responsible for the daily operations and personnel in all dfYOUNG field offices and splits his time among the New York, Baltimore, and Philadelphia area offices as well as dfYOUNG’s four locations in the Detroit area. Steve brings with him over 30 years of supply chain experience including air and ocean international shipping, domestic air and ground shipping, cold chain, clinical trials, and pharmaceutical shipping along with warehouse management, distribution, and inventory control. Cultivating and maintaining strong partnerships with customers and finding and developing exceptional team members for dfYOUNG is Steve’s specialty. Working closely with dfYOUNG’s corporate office enables Steve and the dfYOUNG team to maintain the necessary personnel in a rapidly evolving, changing, and challenging environment to ensure that the needs of dfYOUNG’s customers are met and exceeded. Steve resides in Woodlyn, PA along with his wife Trish and their three children. Lisa joined dfYOUNG in early 2004 and has served many roles. 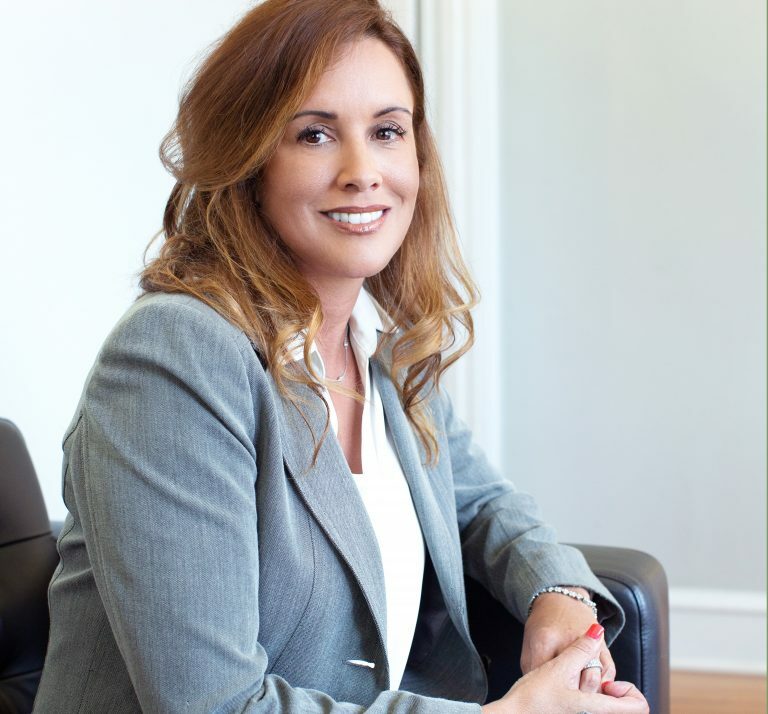 Most recently, as Managing Director, Lisa has been instrumental in supporting dfYOUNG’s rapid year over year growth. As a business leader, she controls and directs planning and strategy around budgeting, marketing and special projects. Lisa’s greatest strengths are her creativity, leadership, and commitment. She thrives on challenges, particularly those that expand the company’s capabilities and reach. Lisa resides in New York with her husband Sam and three sons. Rob McDoniel has key operational and leadership experience in Government Logistics. Prior to joining dfYOUNG, he served as a Captain/Logistics Officer in the U.S. Marine Corps. Now, Rob serves as a strategic liaison, partnering with customers and our Government Logistics Teams in all aspects of operations and projects to ensure customer success. 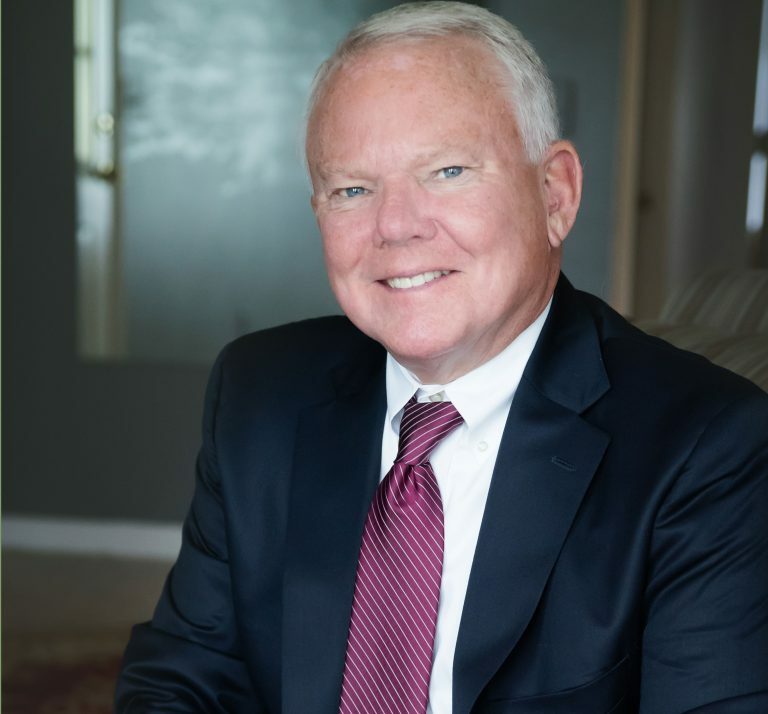 He leverages a diverse background in transportation operations, solutions design and project management, is Lean Six Sigma Green Belt Certified and holds an M.S. Degree in Logistics Management from Florida Institute of Technology. Mariella earned a Bachelor of Business Administration with a double major in Information Technology from Walsh College. She is multi-Lingual. Mariella has been working for dfYOUNG for over 20 years. Current responsibilities are leading the team for development and launches of customers’ business IT projects worldwide. She oversees customers’ key initiatives to support and successfully meet the demands in the world of exports and imports. Projects involve vehicle transportation activities developing logistics strategy, designing and optimizing networks, and ensuring supply chain quality standards. Mariella works closely with customers’ functional teams globally located in North America, Asia, Europe, Oceania, Africa, South America, and the Middle East to ensure requirements are fulfilled. She participates in user acceptance testing for new applications. Mariella travels with the customers to focus on strategic and operational initiatives. She is responsible for the project plan, schedule, requirements, managing supplier and delivery to the business. Accomplishments: Mariella assisted multinational vehicle manufacturers expand in over 50 countries. Completed successful program launches including troubleshooting during the life of the projects over the past 20 years. Successfully defined and launched Vehicle Logistics Visibility, tracking, and document tools to manage shipments globally. Mariella has created user guides and trained users on new applications. 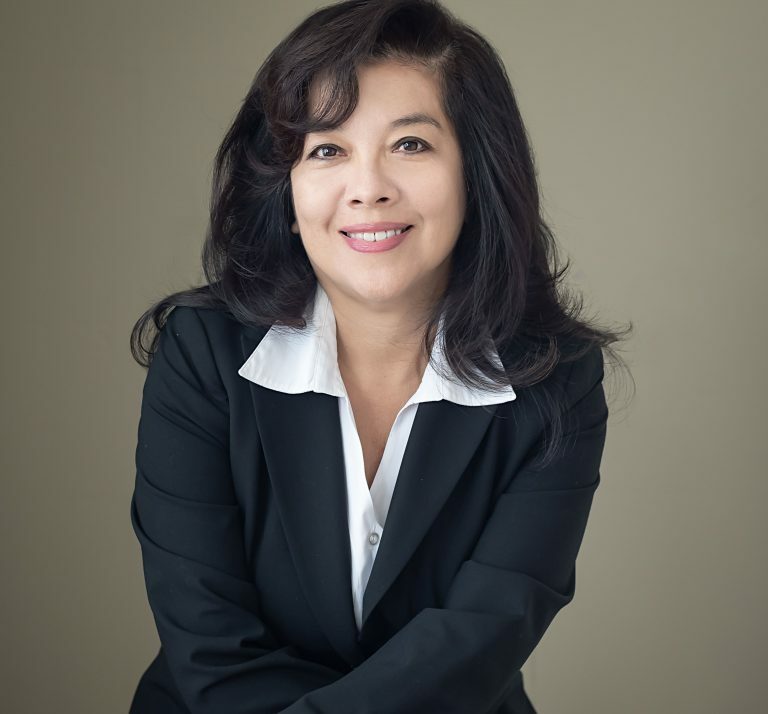 Lea Ford is a Licensed Customs House Broker, a Certified Customs Specialist, and serves dfYOUNG as the Corporate Compliance Officer and Import Operations Manager. In her role, Lea directs and manages all Customs activities to ensure complete conformity with all regulatory agencies involved with the import/export process, as well as maintain the overall high corporate compliance rating currently held by dfYOUNG. She currently oversees the import operations at both the Baltimore and New York locations and maintains compliance training at the Detroit locations. She is also involved with customer acquisition and retention. 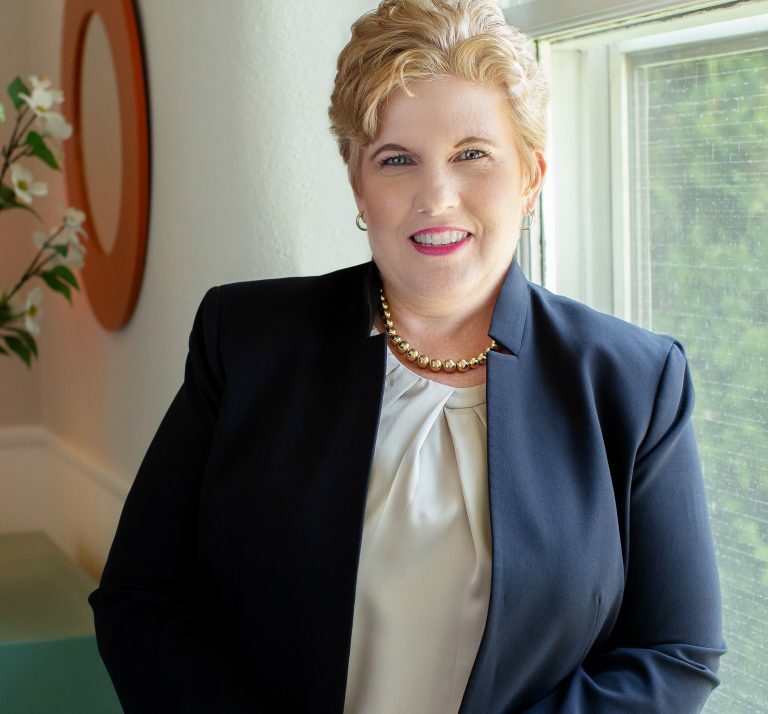 With over 36 years of experience, Lea’s strengths include her vast experience with all Partnering Government Agencies, interfacing with existing and new clients, and developing new processes to benefit both her internal and external customers. 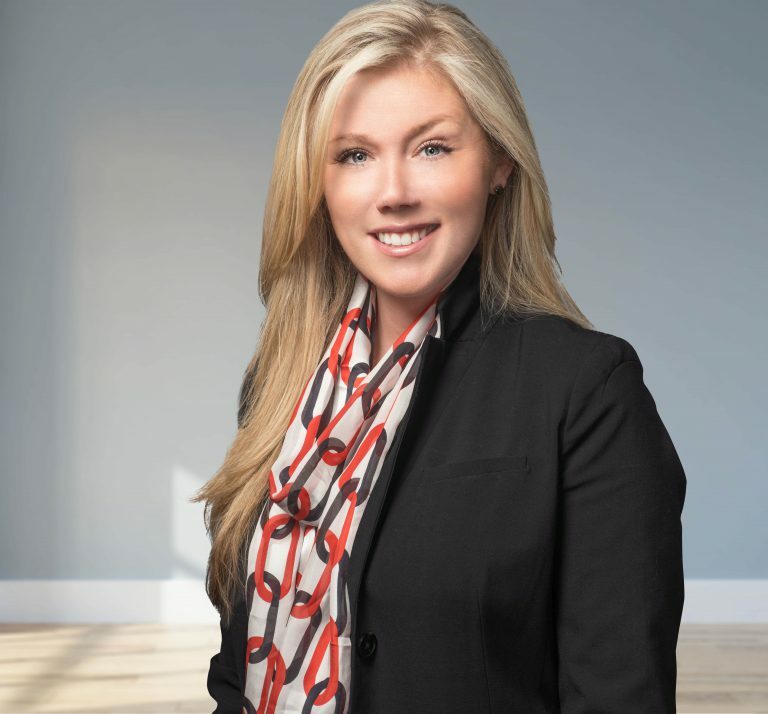 Ashley Nielsen, Vice President of Sales, develops strategic accounts across multiple verticals with a strong focus on pharmaceutical and healthcare. Her customers include some of the nation’s largest and well-known pharmaceutical brands. Ashley joined dfYOUNG in 2013 and served as an instrumental leader in the rapid growth of dfYOUNG’s Specialty Logistics Business Unit. Ashley continually monitors the pulse of the pharmaceutical industry and serves as an active participant of the PDMA Alliance and the CBI. Ashley has over a decade of experience in logistics, with a background in operations and sales. A native of Silver Spring, Maryland, Ashley resides in Medford, New Jersey with her husband Ted and their two daughters. Todd has 25 years of experience in the automotive supply chain, working for two of the largest logistics companies in the world. He has a cross-functional background, including solution & warehouse design, transportation operations, marketing, project management, implementation management, and business development. 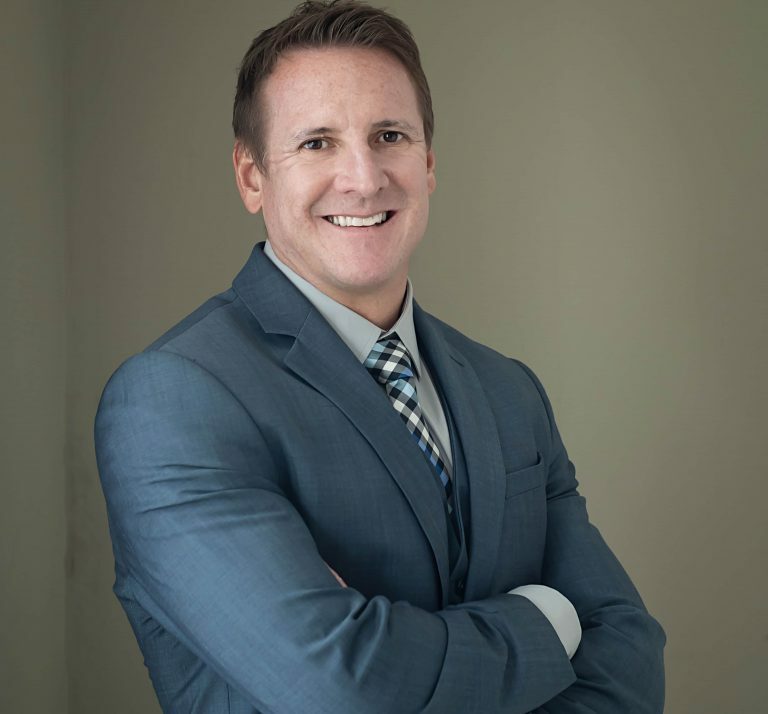 Todd’s primary area of supply chain expertise is in Aftersales, however, he has been involved in all major areas of the automotive & manufacturing supply chain including Inbound to Manufacturing, Aftersales Distribution, International Supply Chain, Finished Vehicle Delivery, and Reverse Logistics. He has worked with customers in the passenger vehicle, commercial vehicle, and recreational vehicle segments. Todd has a BA in Supply Chain from Michigan State University and an MBA from Wayne State University. Bree Martin began her logistics career in 2000 onsite at Chrysler Headquarters. She than transitioned to Eagle Global Logistics where she embraced and expanded her knowledge of exports/imports for finished vehicles. Bree’s career continued to progress through a merger between EGL and CEVA Logistics; where she held various positions focusing on export compliance, operations, and management. Bree has built collaborative relationships with automotive manufacturers and suppliers globally. These relationships were built through Bree’s emphasis on supply chain management while providing key directives in high profile projects associated with innovative operating systems. These accomplishments have generated eighteen years of experience in finished vehicle logistics, ocean/air export and senior management. In Bree’s role at dfYoung she continues to specialize in finished vehicle logistics for FCA, Ford Motor Company and General Motors. She oversees the operations and personnel in four Detroit locations. Bree partners with clients, colleagues, and service providers to develop strategic solutions specifically tailored to unique business models. Executing the objective of any initiative is a team effort that she strives to maintain. Whether consulting with a client, developing a direct report or staying current with automotive logistics news, Bree enjoys sharing her experience to help add value to an evolving industry. Bree resides in South Eastern Michigan with her husband Brad and dog Darla.